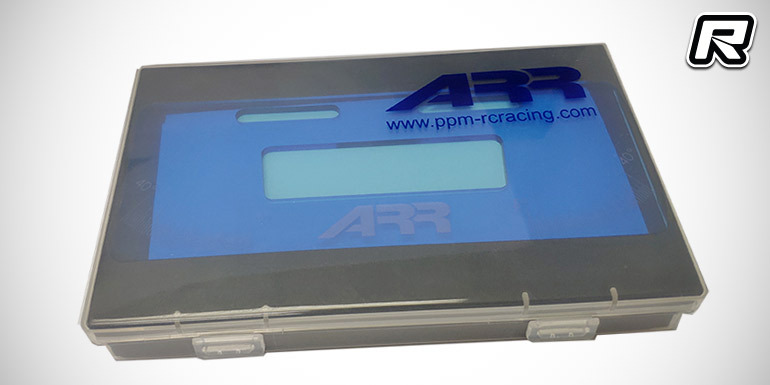 PPM RC Racing have introduced the new RC-Aurora V2 setup system for mini-size cars. 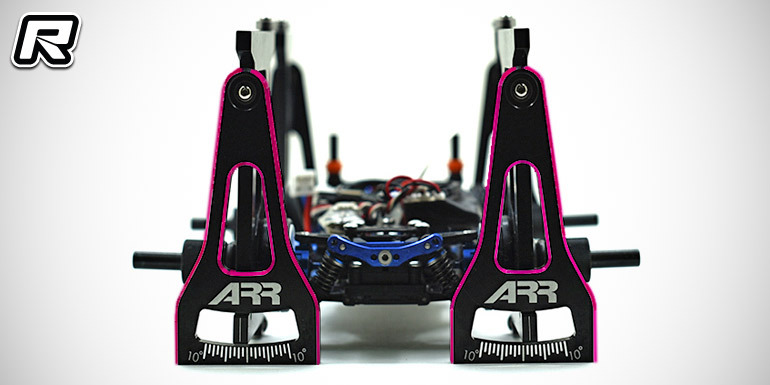 Constructed just like larger tools for 1/10th scale vehicles the setup system allows to measure caster and toe settings, making suspension setup a lot more accurate. 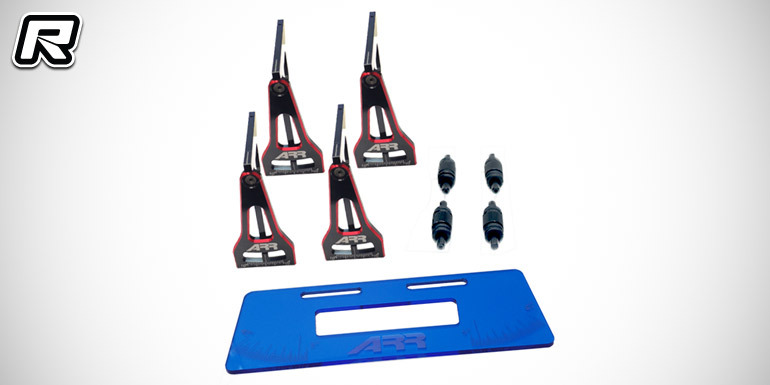 Include in the set are four camber angle tools, wheel adapters an a toe angle plate.